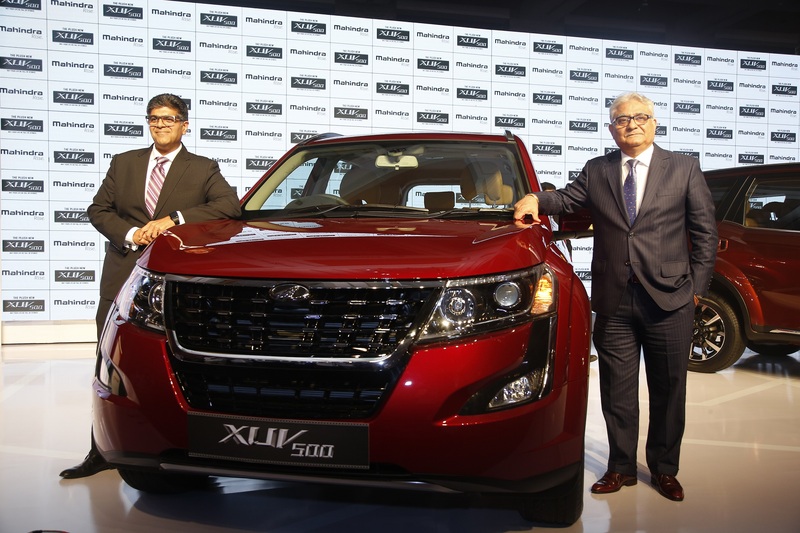 2018 Mahindra XUV500 launched at Rs. 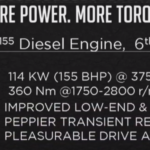 12.32 Lakh, gets more powerful 155 BHP diesel engine on all variants. 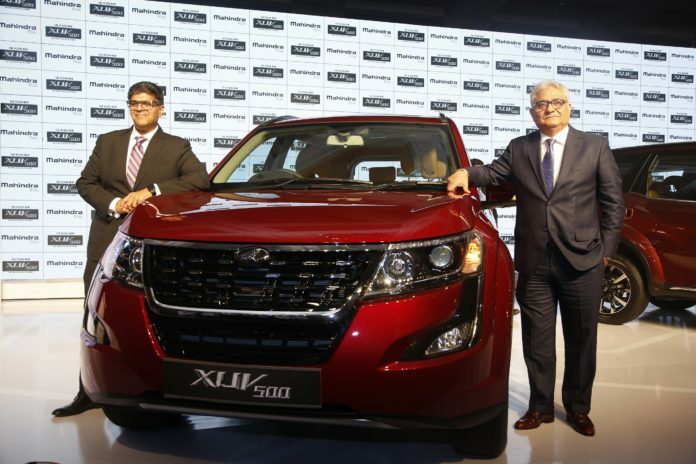 Mahindra has finally launched the 2018 “Plush” XUV500 (as they like to call it) at a starting price of Rs. 12.32 Lakhs. The car will be offered with a 2.2L 4 cylinder diesel engine tuned to produce 155BHP and a 2.2L turbocharged petrol engine producing 140BHP. 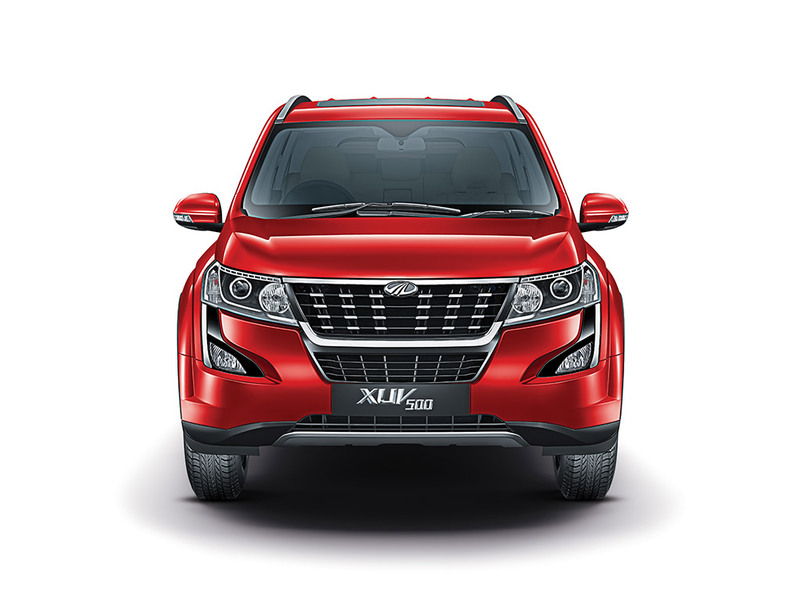 The diesel XUV500 will come with a 6-speed manual and a 6-speed automatic gearbox. 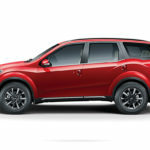 Petrol variant, on the other hand, will only get a 6-speed automatic transmission. 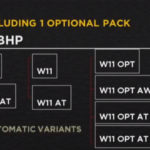 The diesel version will come in 5 variants namely W5, W7, W9, W11 and W11(O) while, the petrol version will only be offered in one, the G AT. 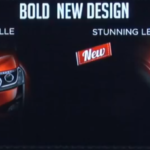 The car gets a newly designed bolder, more premium grille with chrome inserts on top and bottom. 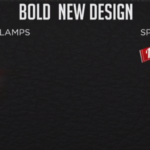 New horizontal LED DRL’s have also been introduced. 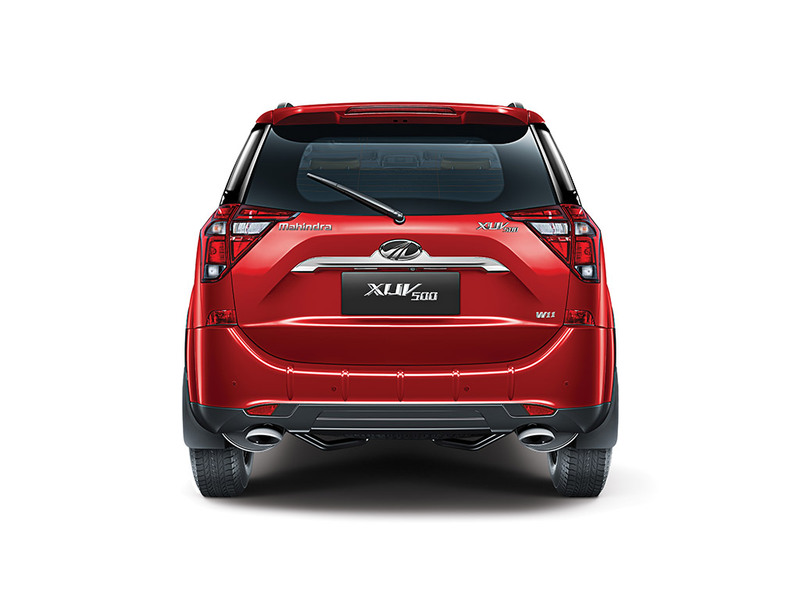 The bumper is newly designed and gets a dual tone skid plate. 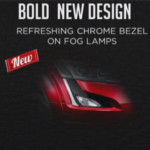 There are chrome bezels on the fog lamps. New chrome door sills have been added. 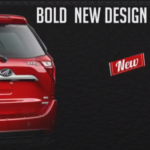 The verticle tail lamps have now been replaced by newly designed triangular wrap-around split tail lamps. 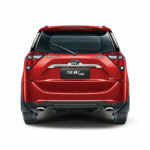 The car will get new 18-inch diamond cut alloy wheels. There is a chrome applique on the tailgate. 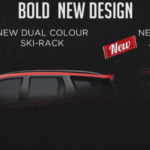 Ski rack is dual coloured now. The car also gets a roof-mounted spoiler. D pillar will have a new black applique. 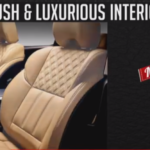 The car will feature quilted tan leather seats. The dashboard will be covered in soft-touch leather and door trims with premium stitch lines. 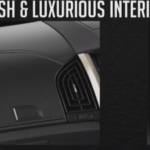 The centre console will come with a piano black finish. The audio system features Arkamys software-based sound enhancement which improves the sound quality, gives a perception of virtual bass effect without a subwoofer and provides dynamic adaption to the listening conditions. 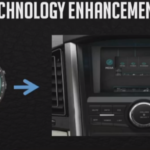 In addition to the smartphone connectivity, the car also comes with the smartwatch connectivity through Mahindra Bluesense app. 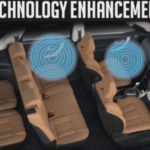 It will help a user to connect to the car using a smartwatch and control features like audio levels, AC temperature, emergency assist, tyre-tronics, check fuel statistics etc. 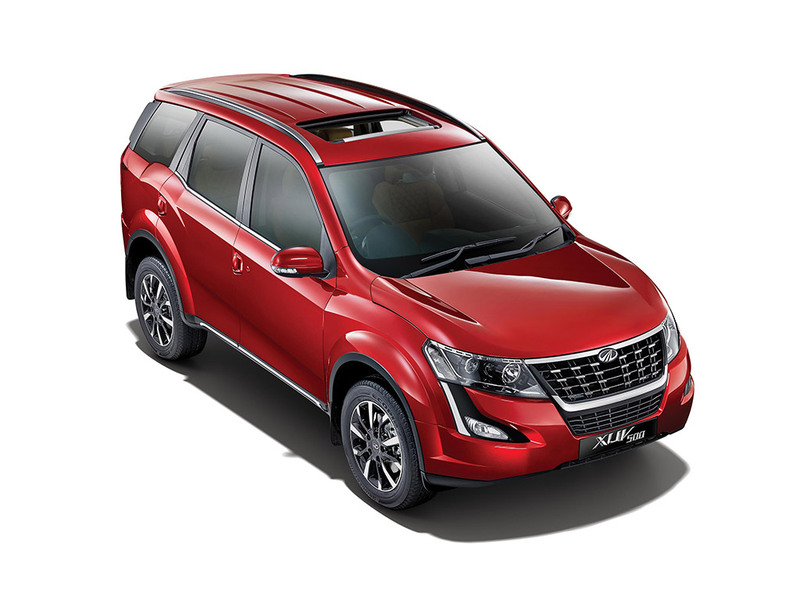 In addition to this, Mahindra has also tried to improve the NVH levels by reducing turbocharger & air induction noise and also modified the door seals to reduce air wind noise. 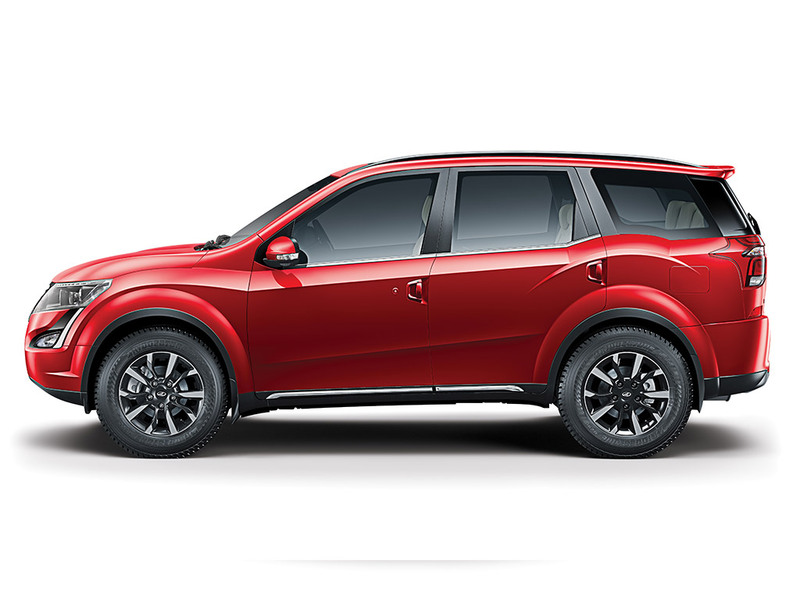 The new XUV500 also features enhanced suspension which, Mahindra says, has improved car’s ride comfort and handling. 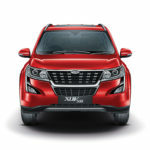 New XUV500 will come in two new shades namely Crimson Red and Mystic Copper, in addition to Opulent Purple, Volcano Black, Lake Side Brown, Pearl White and Moondust Silver colours from the outgoing range. 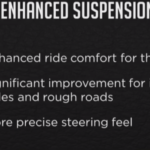 All these new features have definitely made the car more “plush” and at the new pricing, it definitely is going to create ripples in the market.